“Borderlands 2 VR” will arrive on PlayStation VR December 14th for $49.99. “Borderlands 2” remains one of the most popular shooting games on PC, and the virtual-reality version will feature enhanced graphics and new abilities. While “Borderlands 2” originally allowed up to four players, the VR version will be single-player only. 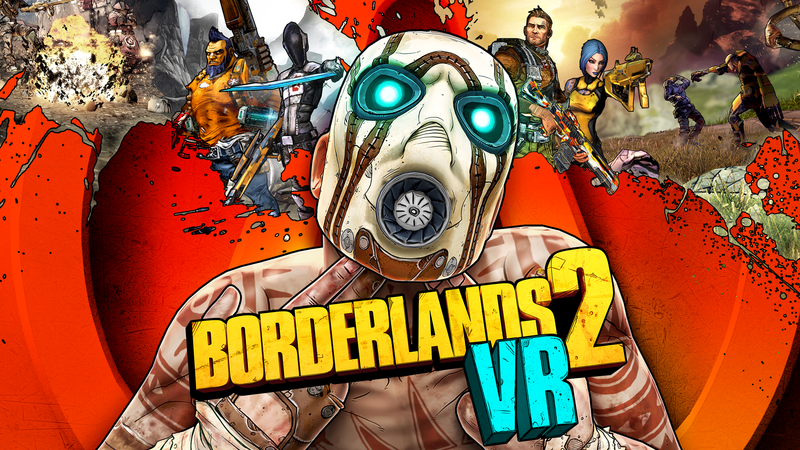 Fan-favorite sci-fi shooter “Borderlands 2” will make the jump to virtual reality with “Borderlands 2 VR” launching on the PlayStation VR this December.